The Plan8 had the joy of meeting up with Peter Rojas. 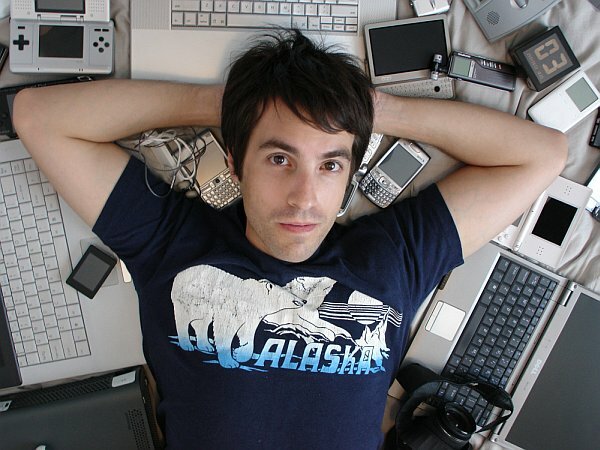 He is the founder of such well-known gadget news sites such as Engadget, Gizmodo, and now GDGT. He has covered technology and gadgets for ten years now and took the time to sit down with me and talk about where he feels we are going in the brave new tech world. Peter’s personal childhood and current favorite TV, movies, and other media.